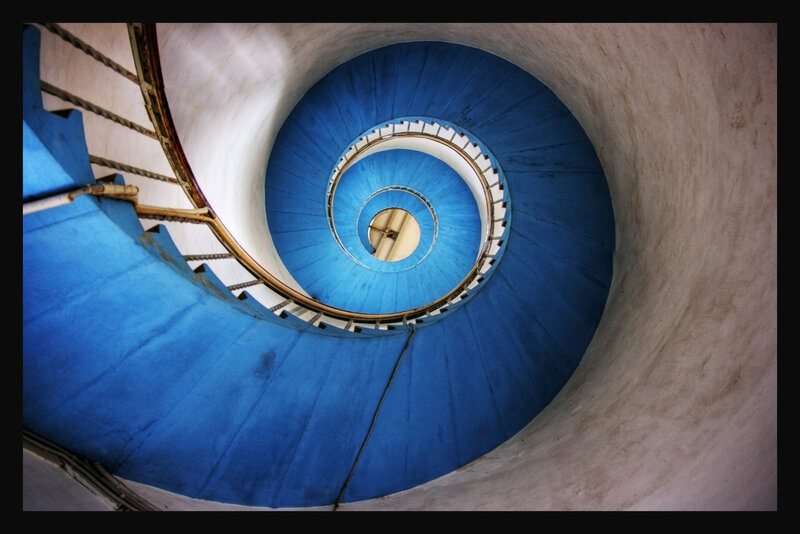 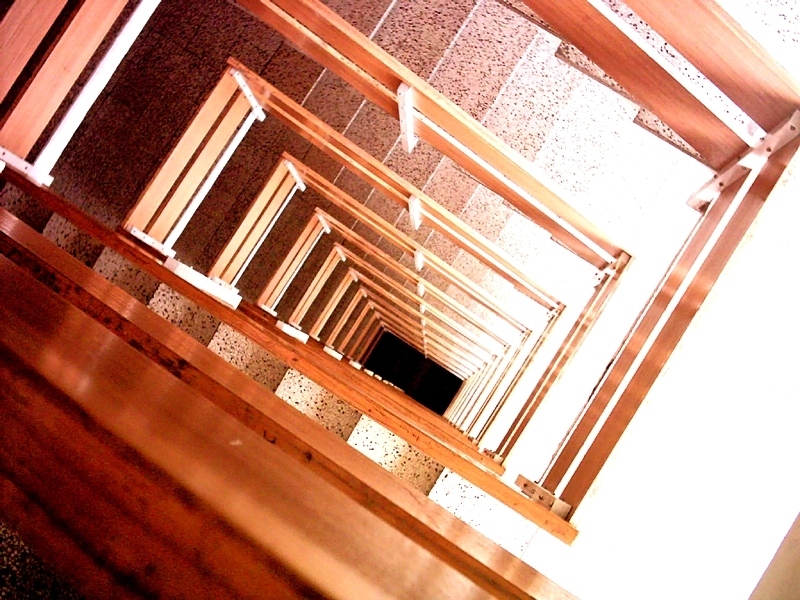 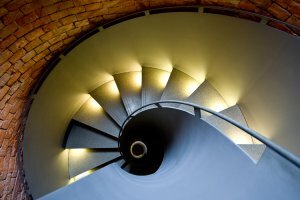 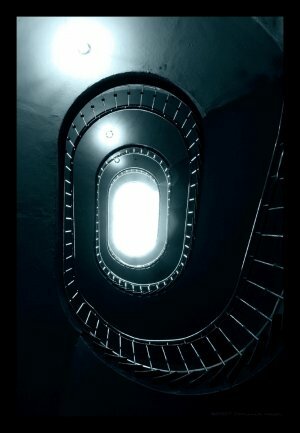 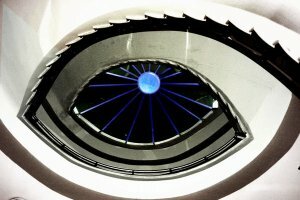 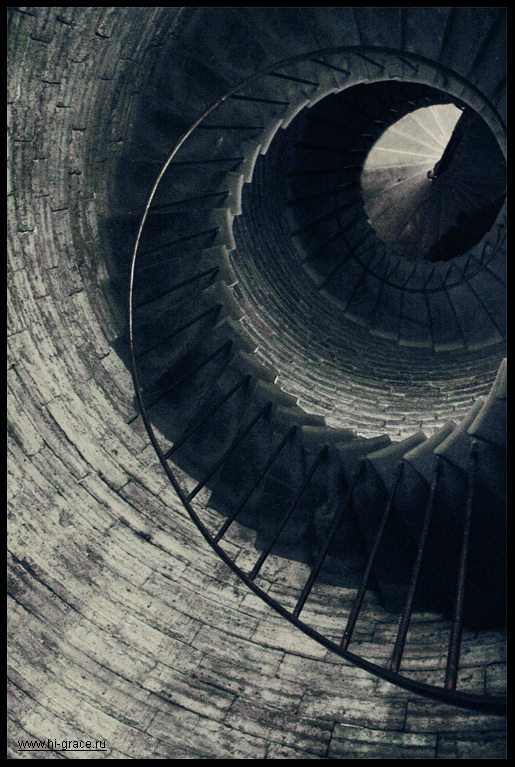 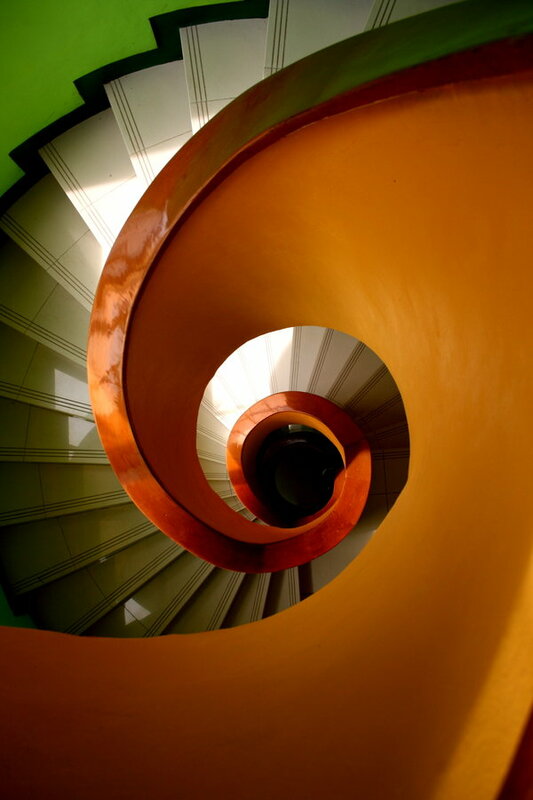 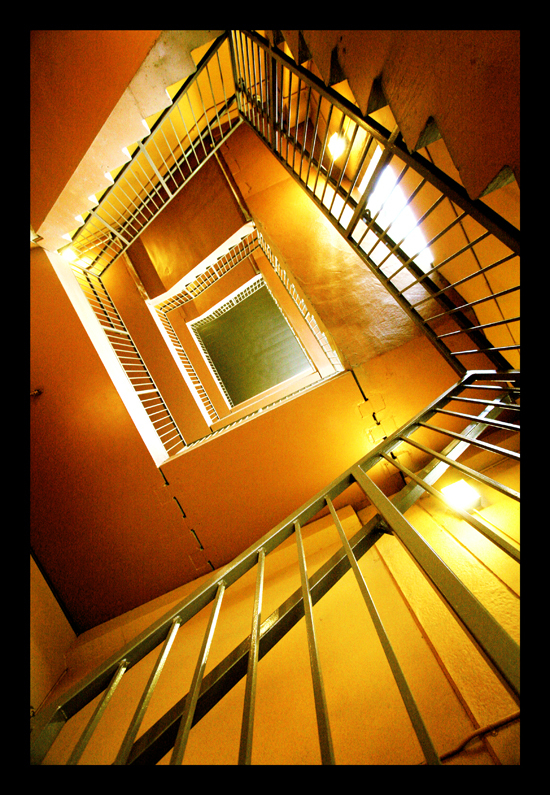 I think you’ll agree with me that staircases have something hypnotic to them. 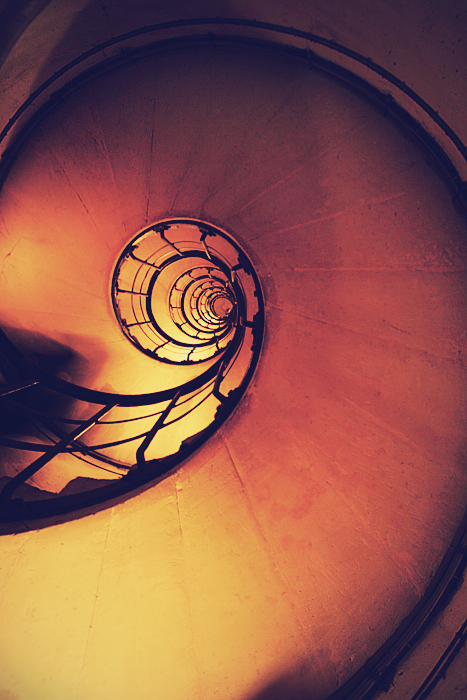 Whether you are standing on the first or the tenth floor, you’re tempted to look how the stairs twist around something invisible. 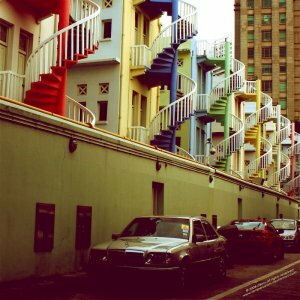 And people have a tendency to capture everything they can’t understand. This is the second selection of staircases.